SANTA CLARA, Calif. –– April 10, 2017 —Silicon Valley Bank, the bank of the world’s most innovative companies and their investors, and First Data (NYSE: FDC), a global leader in commerce-enabling technology, today announced their collaboration on Commerce.Innovated., an accelerator designed to help commerce, payments and fintech startups grow their businesses. The four-month virtual program provides participants with operational mentorship from Silicon Valley Bank, First Data and their respective networks. Commerce.Innovated. launched in 2014 and has worked with 24 commerce, payments and fintech-focused startups to date, including Alloy, AppZen, Apruve, CardFlight, Dash, Domuso, Earny, Float, Footmarks, Gone, LaunchKey, LiveApp, Local Maven, Nowsta, Pay By Group, PennyOwl, Slide, SmartGift, SnapUp, Spend Labs, Splitwise, Standard Treasury, Truebill, and Qwil. Since graduating from the program, more than half of the companies in the program have raised funding or been acquired. Applications for Class 6 of Commerce.Innovated. are now being accepted through April 30, 2017 and can be submitted online at www.commerceinnovated.com. Companies do not need to be current clients of Silicon Valley Bank or First Data to apply. 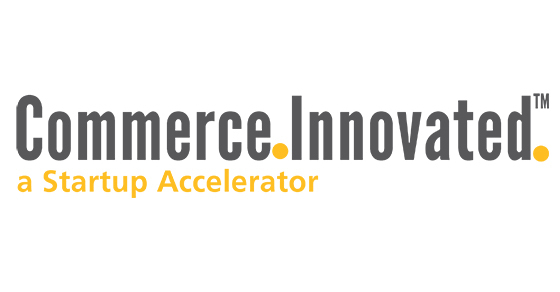 Full program details and an online application are available at www.commerceinnovated.com.